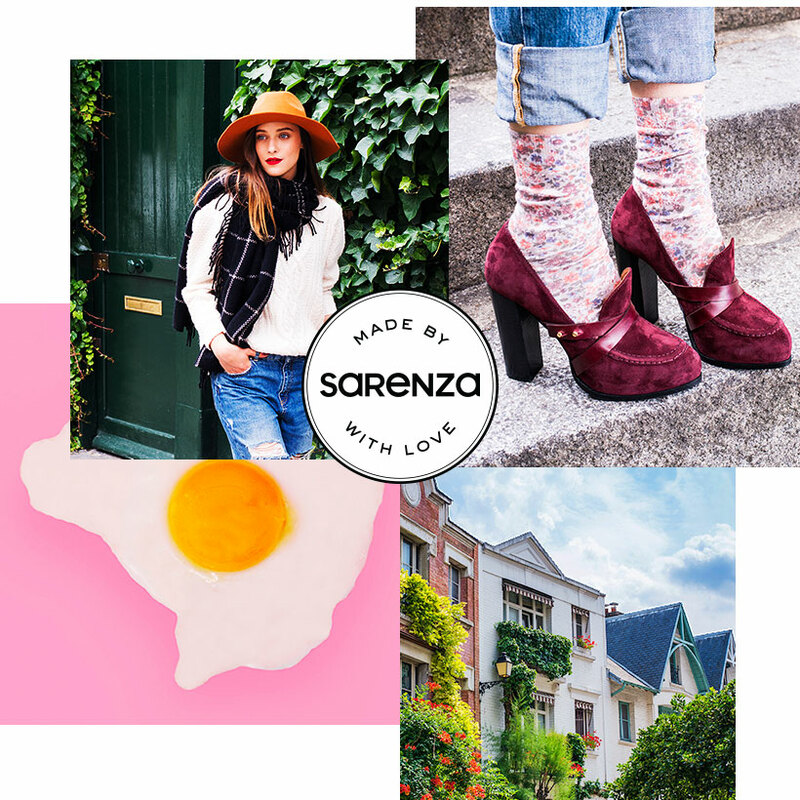 Shoeniverse: Introducing the SARENZA 'Own Label' Collection #MADEBYSARENZA and grab £10 off* your order too! 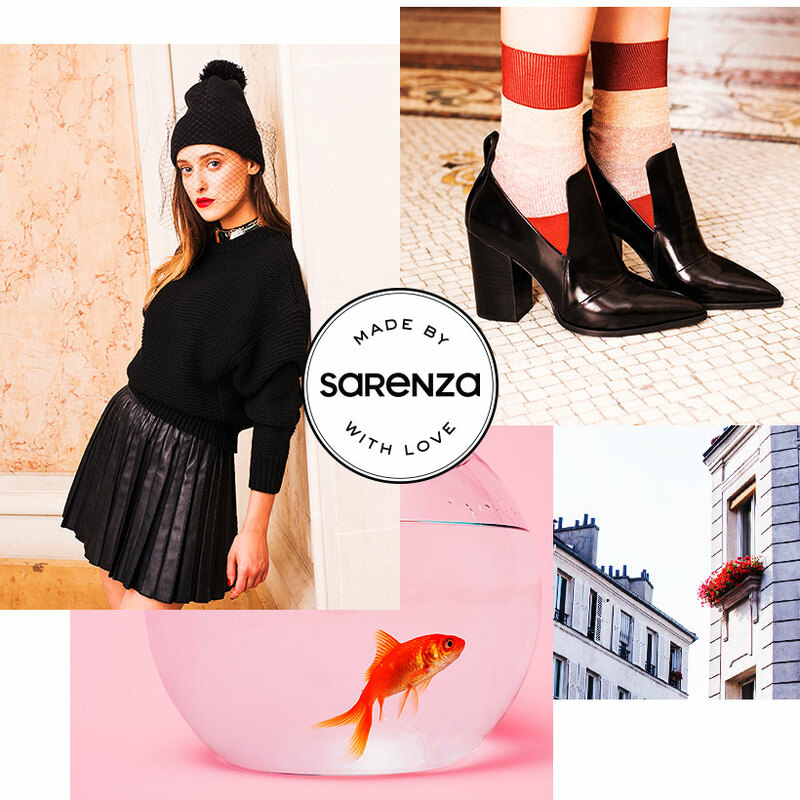 Introducing the SARENZA 'Own Label' Collection #MADEBYSARENZA and grab £10 off* your order too! I could not wait to share this with you, but being so busy during the week due to work commitments, it had to wait until the weekend. 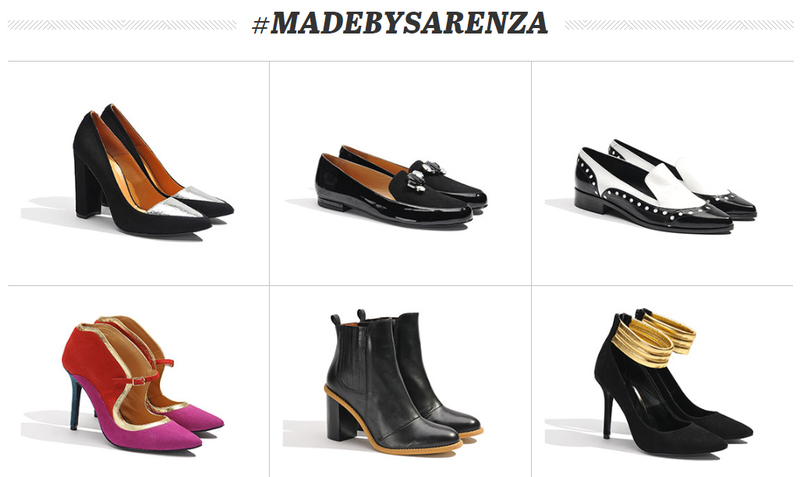 But now that I finally have some time, it's time to take a look at the fantastic new Sarenza own label shoe collection. Exciting? Just a tad... The only real questions here is why on earth did this not happen before. The collection is to-die-for (really, scroll down to check out my personal favourites) and is undoubtedly one of the most exciting launches in footwear this year. 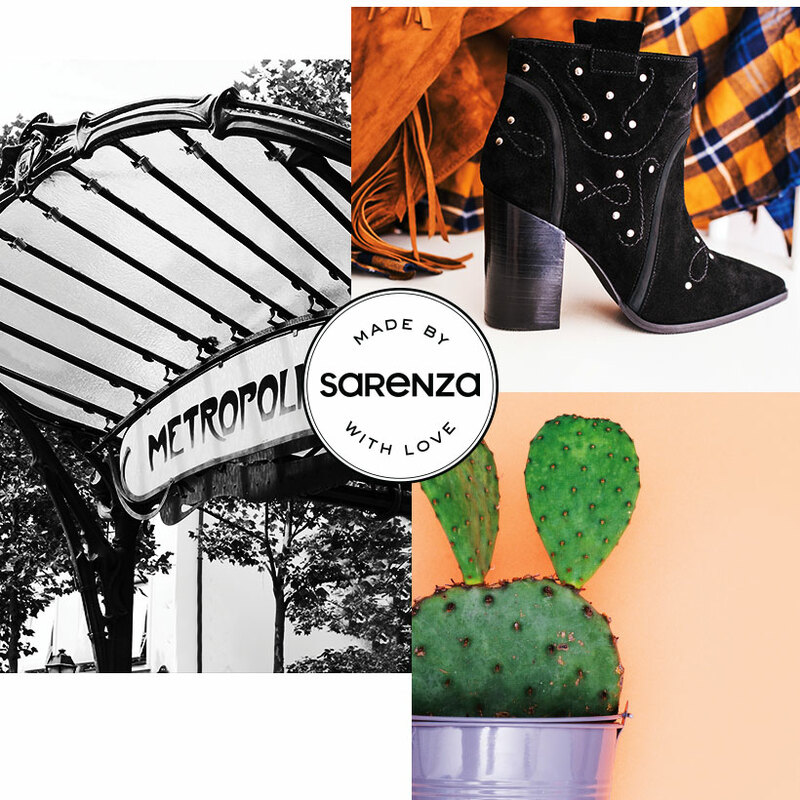 The hottest shoe collection made by Sarenza with love! Who hasn’t dreamed of their ideal shoe closet? 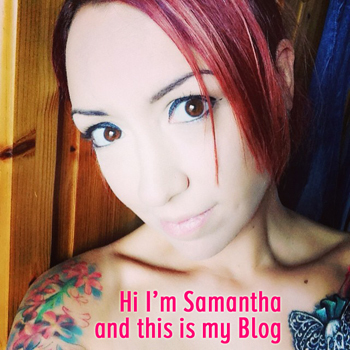 Well the search is over – Sarenza has created it! Everyone’s favourite shoe website has launched their own super fashionable and super wearable collection inspired by Paris and Parisian chic. Masculine-inspired flats, luxury leather, glamourous heels, bold styles, comfort, wearability – the collection has it all! 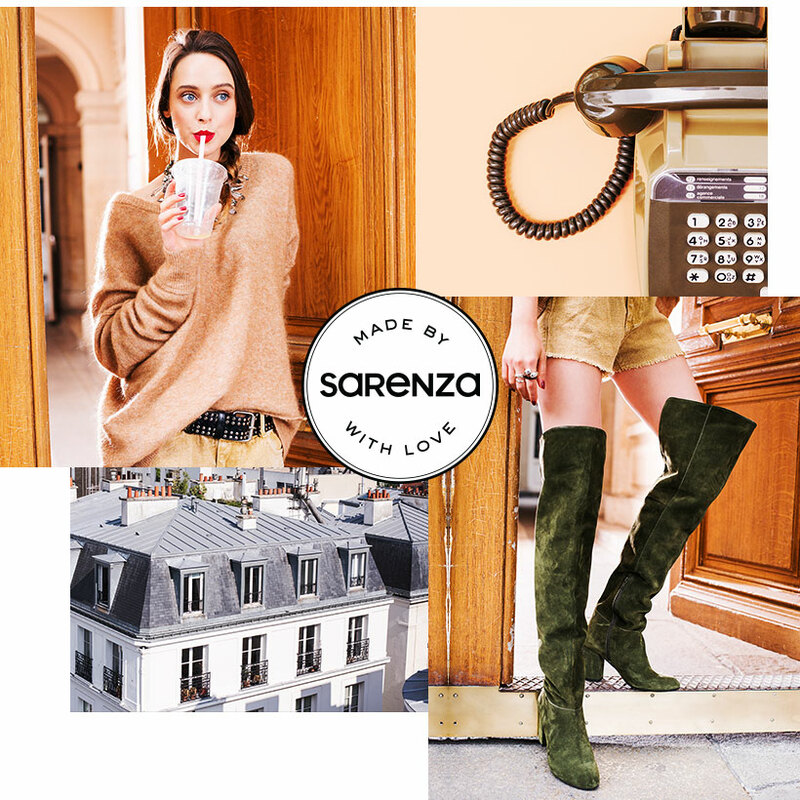 Add some French chic to your wardrobe with Sarenza! - a feminine edit for easy clothing and the shoes that really make or break an outfit. This is essential weekend style. - warm and cosy Parisian chic meets country classics. One for the days when your inner artist is ready to escape. Colour rules in this collection. 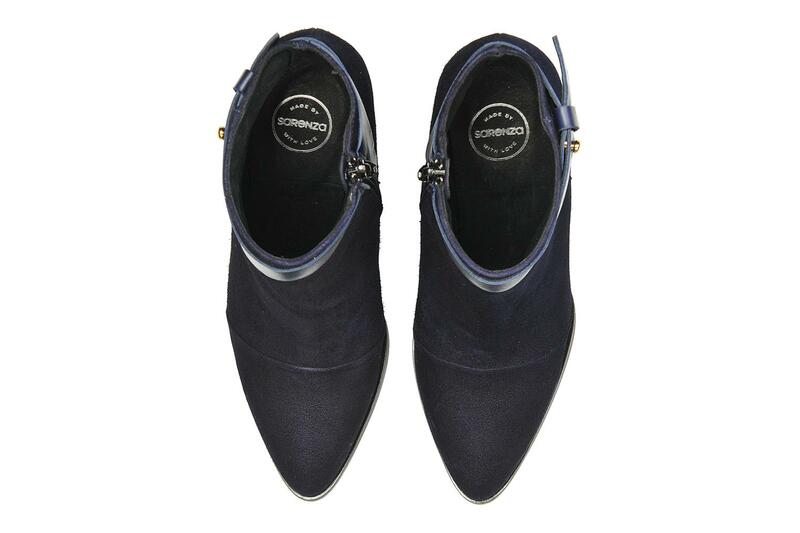 - effortless and flawless, flats for essential daywear. 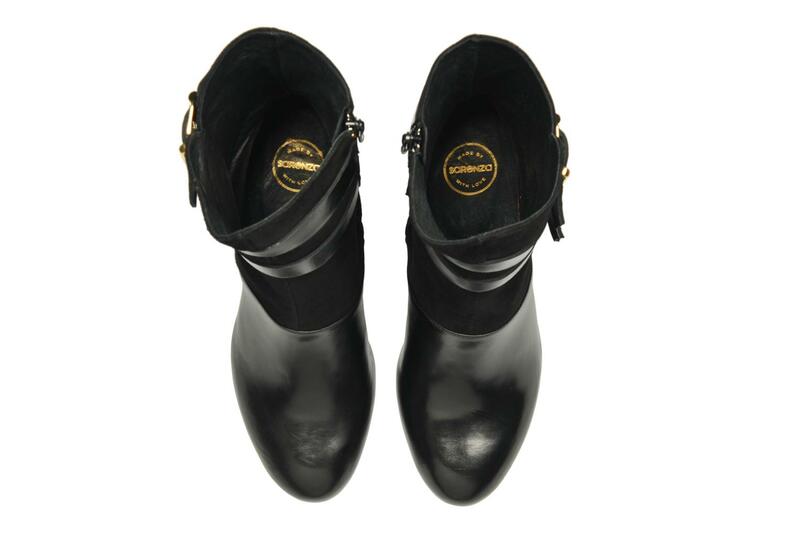 - perfect city boots. I am personally VERY excited about this collection! 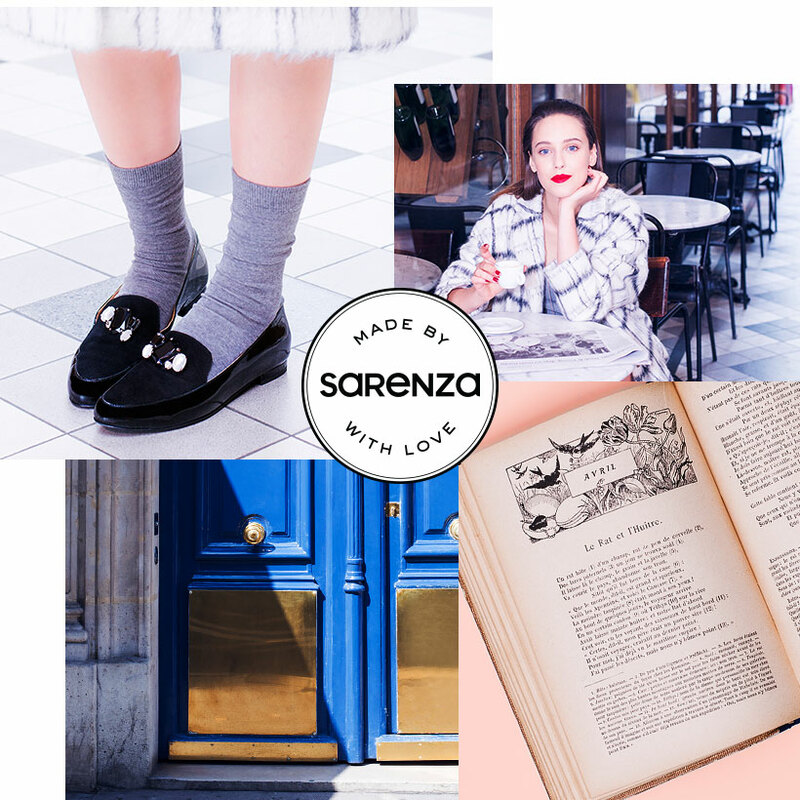 - obviously Sarenza is a site with a history and love of fine footwear. That passion really does shoe in all of the styles online. - possibly the best day-to-evening heel ever? These are my top pick from the entire collection. 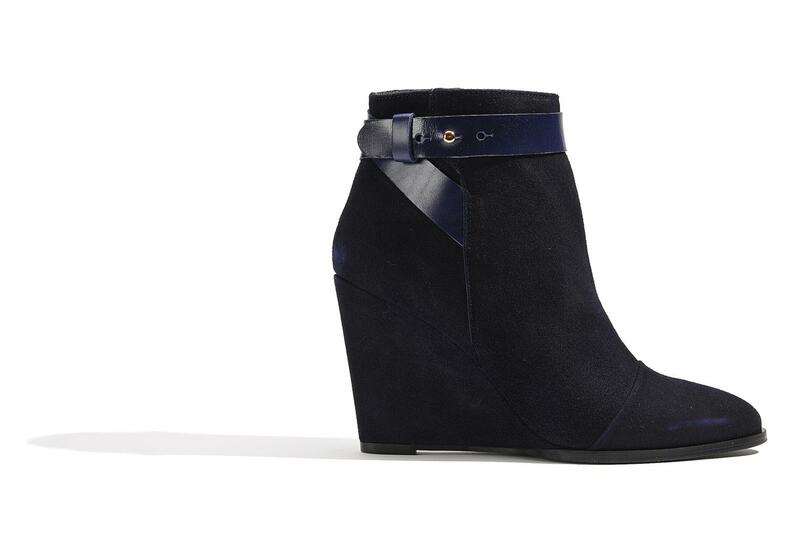 - quite simply the cutest and most refined wedge I've seen for AW14. 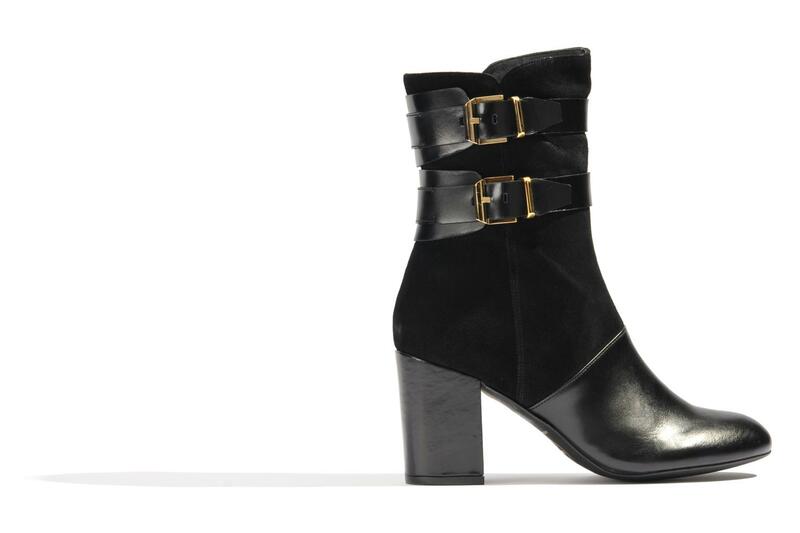 - the only thing I'd change on these is the hardware - if the buckles were silver tone these would be the ultimate calf high biker boots for girlie girls. As it is I'd still wear them even with the gold buckles! Gorgeously luxe looking. What a way to launch a new line! The footwear is amazing. I can't wait to see what they come out with for next Spring and Summer too. Valid on first orders over £60, may not be combined with any other offers.